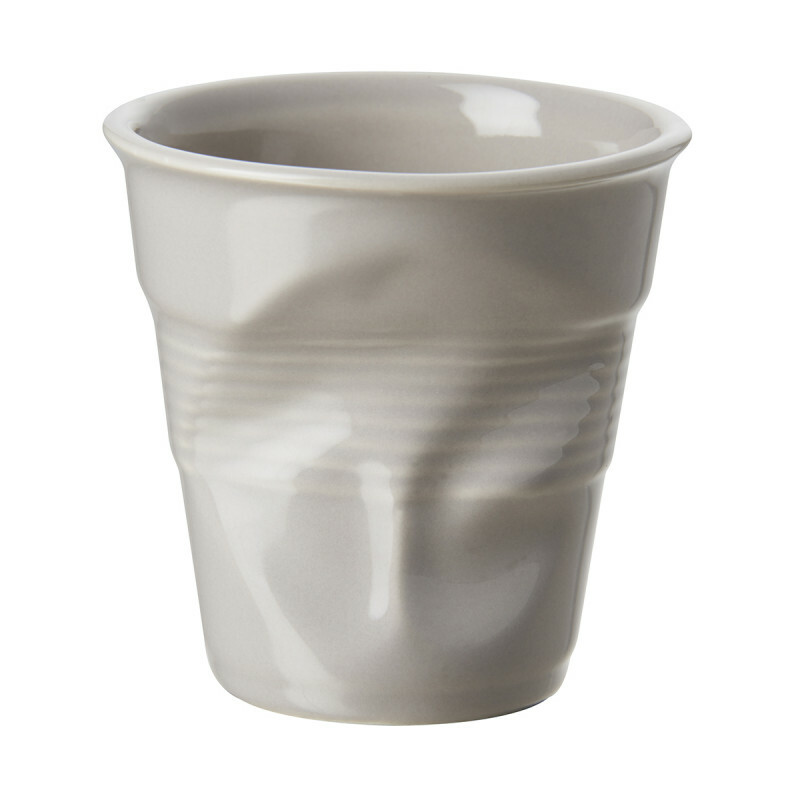 There is a timeless yet sophisticated touch to Revol’s taupe glaze. 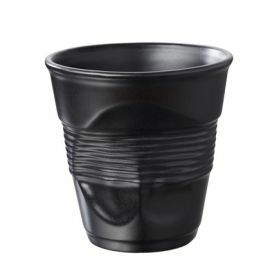 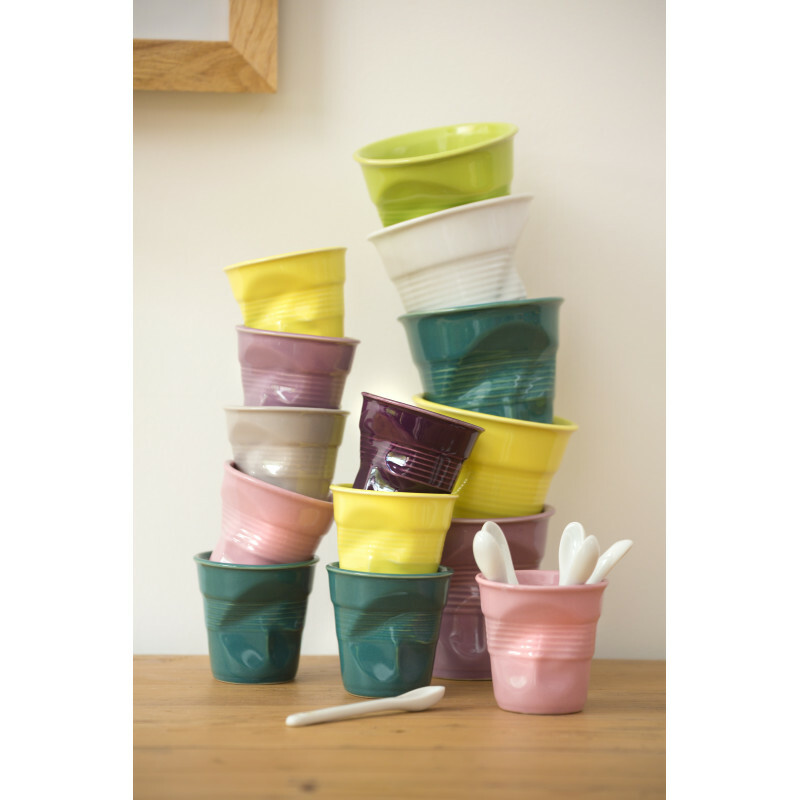 Still, our crumpled cup was uniquely designed with sense of humor: looking like a crushed solo cup, it is indeed very practical to hold. 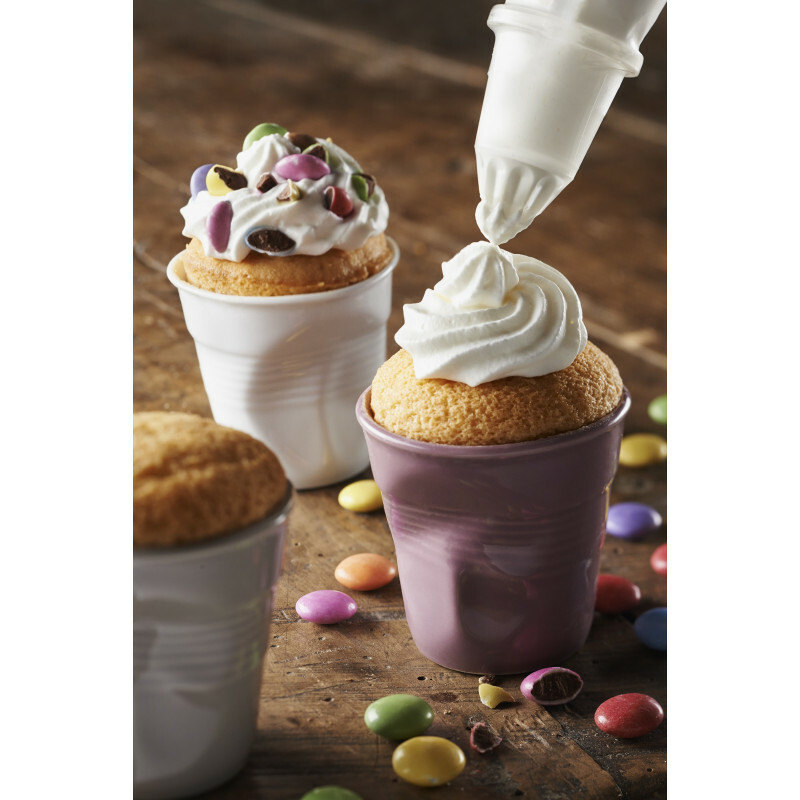 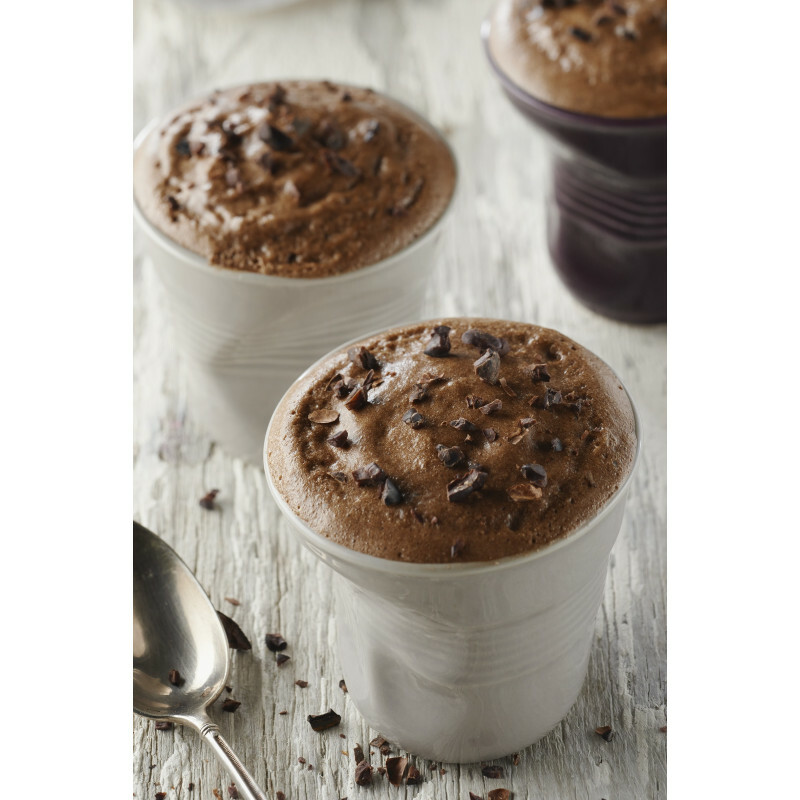 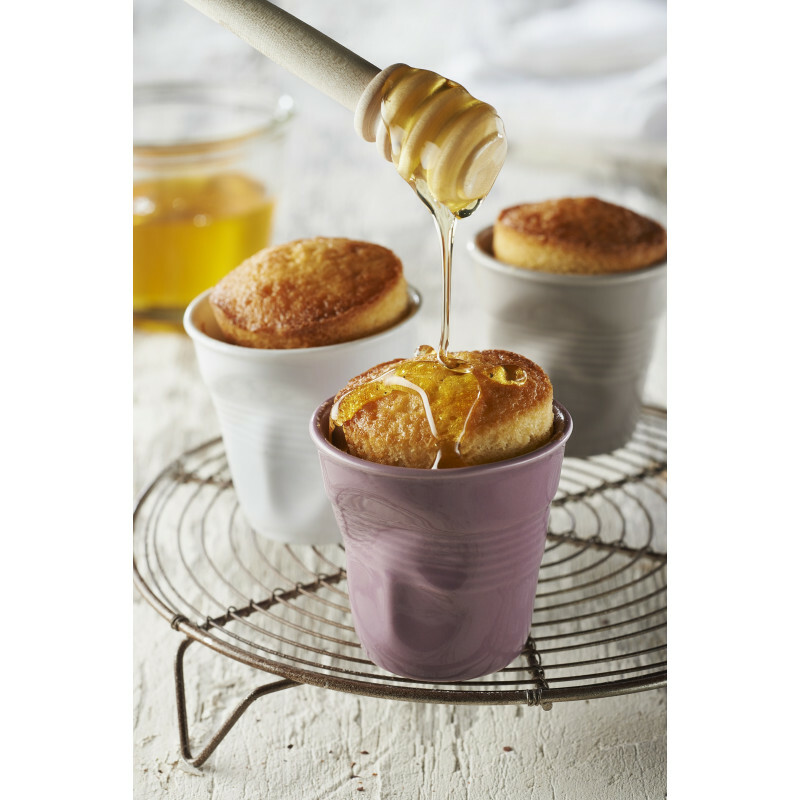 Ideal for hot and cold drinks, sorbets and ice-creams, or even muffins, this tumbler is made of our culinary porcelain, making it freezer, microwave, oven, and dishwasher safe. 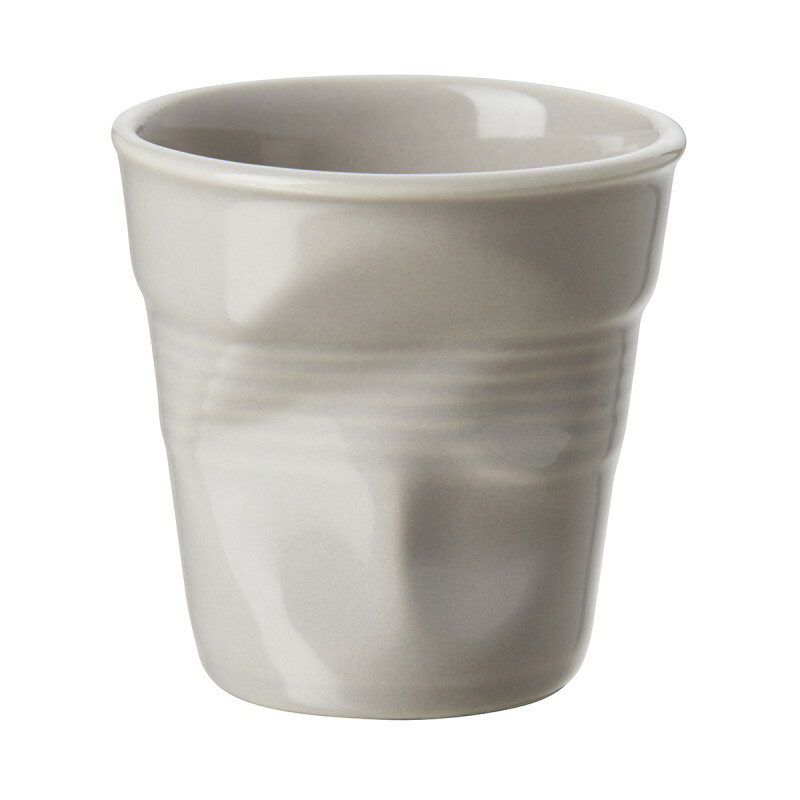 Surprise your guests with your tastiest preparations, cake creations and drinks served in this cup made of a 100% natural material!